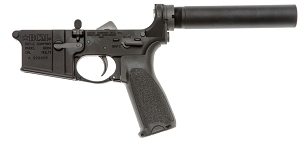 NEW BCM Lower with Intermediate Receiver Extension (A5 Buffer Tube) and VLTOR A5H0 Buffer. 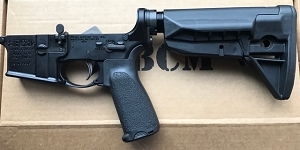 Comes with everything shown in the above pic (GF MOD3 Grip, BCM PNT FCG and BCM's QD plate). Optional GF SOPMOD Stock shown.